NorthEdge Capital has supported the MBO of Prohire, a specialist provider of commercial fleet management solutions, backing the existing management team led by Managing Director Dave Barlow. 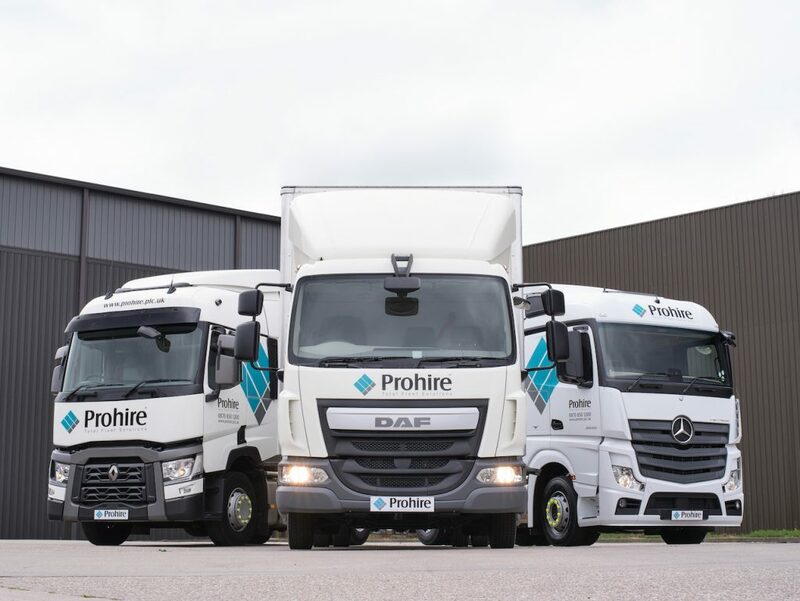 Headquartered in Stoke-on-Trent with an additional office in Tunbridge Wells, Prohire delivers fully outsourced solutions to commercial operators incorporating vehicle specification, procurement, funding and fleet management, with a focus on compliance, minimising costs and maximising vehicle and driver efficiency. The business has delivered strong historic growth and completed the acquisition of Sunrent in December 2016 – increasing the scale of its fleet to around 3,500 units. This enabled Prohire to increase turnover by over 20% to £40m this year. NorthEdge has taken a majority stake in Prohire and the capital will be used to broaden the sales function and invest into the development of the ProVision technology platform. NorthEdge will also provide further capital to support the company in its buy-and-build strategy as it looks to accelerate growth through targeted acquisitions which broaden the customer base and service capability. Phil Frame, Director at NorthEdge Capital, said:“Prohire has grown rapidly in recent years under the leadership of Dave and the wider team and has already demonstrated its ability to acquire and integrate complementary businesses. We look forward to working closely with the team in delivering on their growth plan. NorthEdge was advised by DWF (Jonathan Robinson and Vicky Thomas), Dow Schofield Watts (Rob McCarthy), Teneo Consulting (Simon Bones) and PwC (David Burke). Deloitte provided corporate finance (Andy Westbrook, Oliver McRae and Jeremy Thomas) and financial due diligence (Chris Wildsmith) advice to Prohire. Thinking Legal (Jo Bligh) provided legal advice.